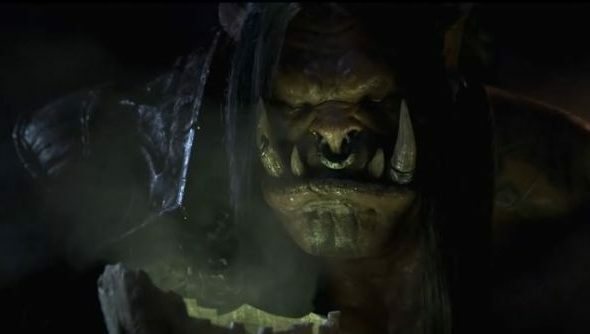 Blizzard’s next World of Warcraft expansion is less than a month away; you can almost feel the increasing anticipation from the millions of players: 7.4 million players to be exact. Over 600,000 new subscribers are back in Azeroth, ready to take on the Iron Horde this November, according to the latest investors call. Also the current expansion, Mists of Pandaria, is now included with the base World of Warcraft game, along with all the expansions before it. Two months ago in the previous investors call, we had seen the number of subscribers fall by 800,000 down to 6.8 million, but Blizzard had foreseen this. “This pattern is right in line, percentage-wise, with the drops that we saw at Cataclysm’s cycle in Q2 2012,” Blizzard CEO Mike Morhaime told investors at the time. Blizzard was happy to announce that the number is finally going the other way, with “more than 7.4 million subscribers” as of the end of September this year. In other news, the Mists of Pandaria expansion is now included in any base purchase of World of Warcraft with the release of patch 6.0.2 yesterday. This means you’ll get Burning Crusade, Wrath of the Lich King, Cataclysm and Mists of Pandaria if you buy a copy of World of Warcraft. It’s probably a better time than ever to get caught up, ahead of the release of Warlords of Draenor.